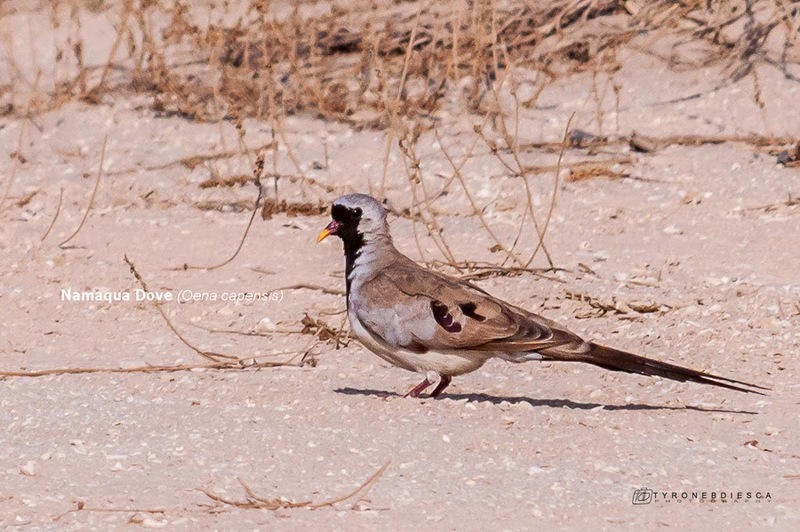 Tyrone sent me a few photos of some birds he had seen in Al Khobar over the last few days and has allowed me to use them on my website. 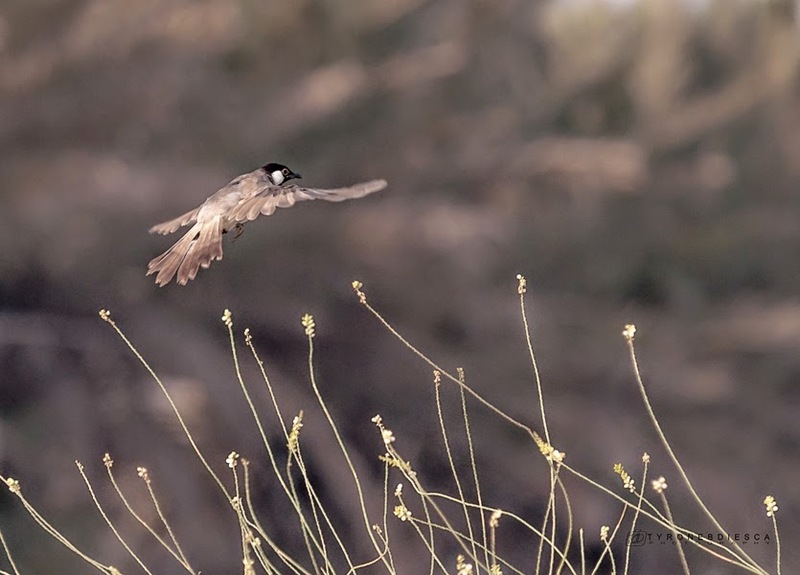 The area has seafront and parkland and Tyrone managed to photograph birds typical of both habitats. 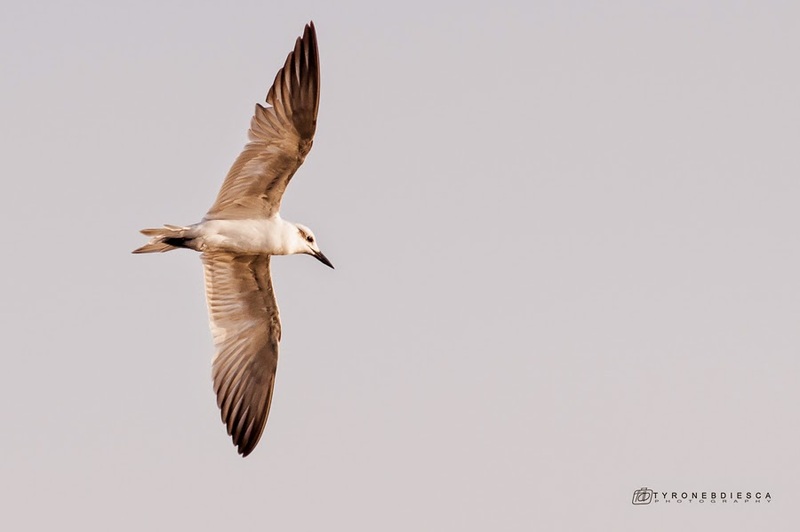 The Gull-billed Tern is a common bird along the seafront that is resident, or at least can be seen in every month. 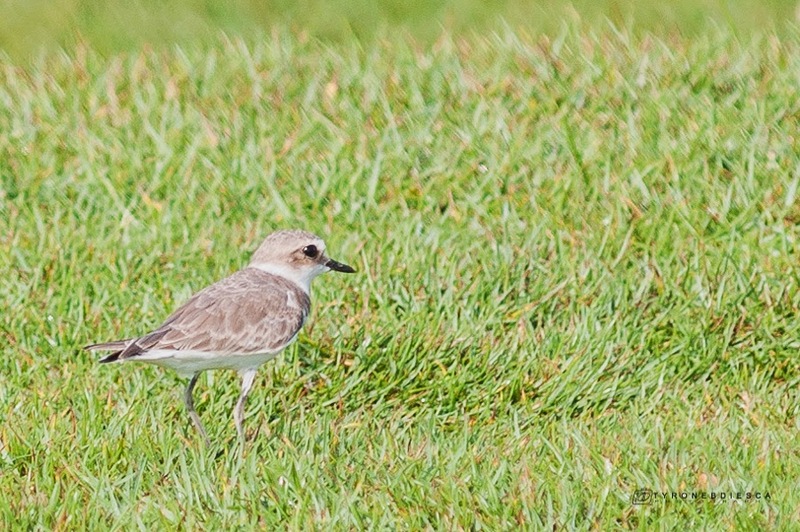 Waders are also common along the seafront with Kentish Plover being common in grassy edges as well as along the beach. 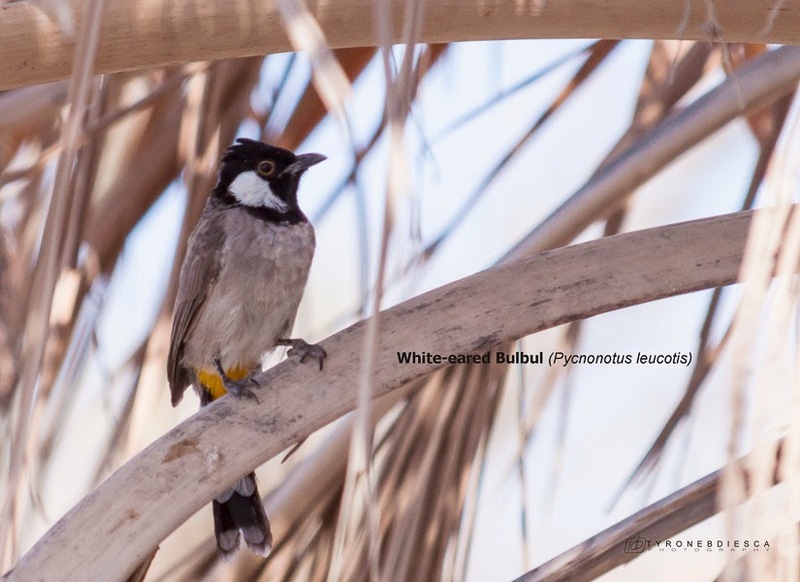 The parklands have numerous White-eared Bulbuls in them at the moment another resident breeding species and a few Namaqua Doves.